Generally ships out in 1 business day. We're sorry, this item has been discontinued. 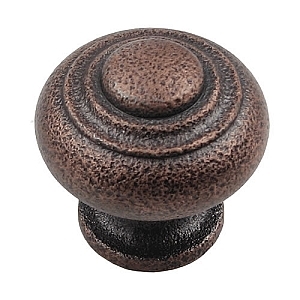 For similar items, see Rusticware Cabinet Hardware. 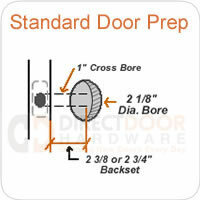 Length 1 1/8" Projection 1"
Material Solid Zinc Die Cast Screws 8/32" x 1"
View All Rusticware Cabinet Hardware | Shipping Info.